Smartwatches and wearable tech in general is the new thing in the mobile industry with everybody either launching a new smartwatch or is rumored to be working on one. 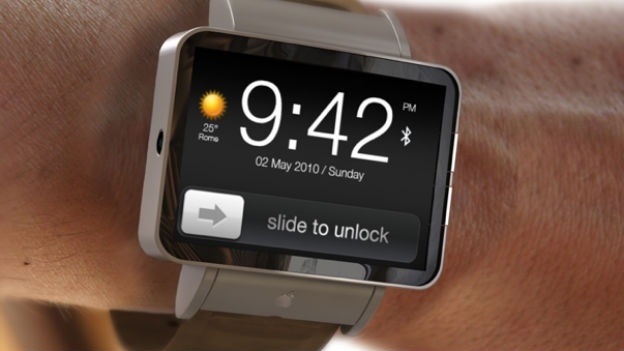 Well how can Apple be left behind, the Cupertino giant has been rumored to be working on a smartwatch of its own dubbed iWatch but it seems to be marred with some issues. According to the report by The Information, ever since Apple started working on the iWatch, it has been facing a lot of issues with the production of the smartwatch. The issues are said to be display related and there are other ‘bumps’ in the manufacturing process. The reports don’t tell if these issues have resulted in delaying the iWatch so we can expect the iWatch to make it the market whenever Apple has planned to in the future. The report adds that there is a ‘sizable team’ working at Apple on the iWatch and it will run a resource friendly iOS version which is pretty obvious. So anyone waiting for the iWatch or are you going to pickup the Galaxy Gear or the Pebble Steel or the upcoming Intel smartwatch?